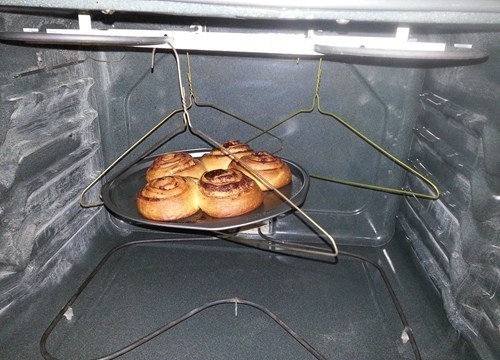 Use hangers to cook your food. 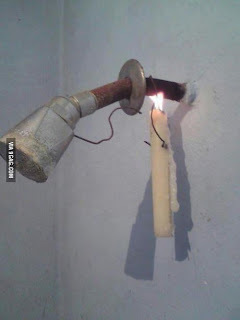 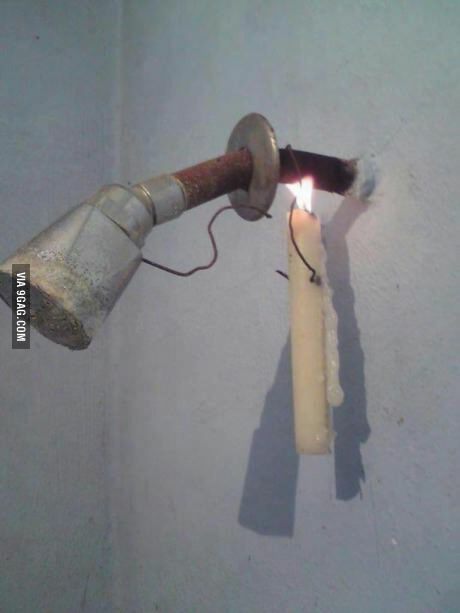 This is how you take a hot shower. 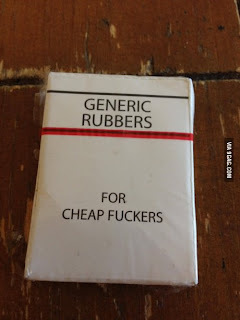 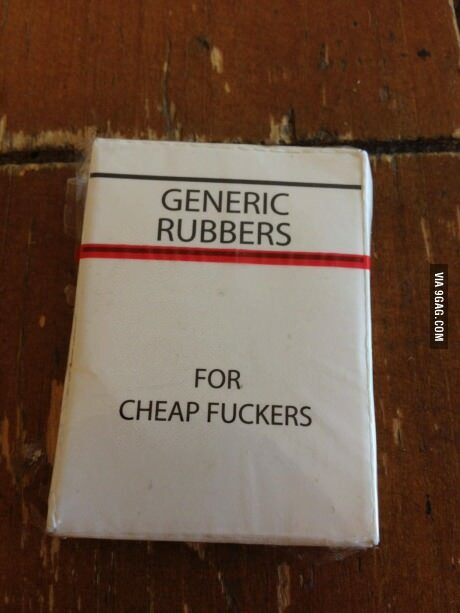 Use these for your love making.